On Saturday 3 November 2007, Britain’s Armenian community unveiled a memorial at Cardiff’s Temple of Peace bearing the inscription “Victims of the Armenian Genocide”. It was the first time UK public land was used to commemorate what Turkey considers to be a disputed historical event. 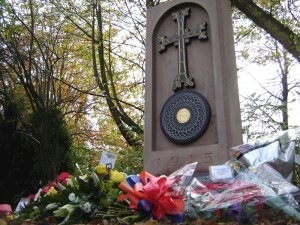 Michael was at the memorial’s unveiling ceremony members of the Armenian community. But so were dozens of loud Turkish protesters. Here is his report for Voice of Turkey radio.